It was clear to me, long before I met my beloved, that I was not going to get married through the Chief Rabbinate of Israel. Every step of this process seems utterly humiliating to me - the lies that must be told to the rabbis about our secular way of life, the immersion in the ritual bath in front of a stranger, the signing of the marriage contract in which my father and my husband decide how much money they are exchanging for me, and finally the wedding ceremony itself with my face covered and lips sealed. A wedding is, in my view, a ceremony of union, true love, respect and equality; and I have chosen a partner who shares the same beliefs. He respects and appreciates me as someone who is equal to him, and therefore does not agree that I should feel humiliated on any day of my life, nor (especially) on my wedding day. We wanted to hold a Jewish ceremony, and therefore we chose a Reform rabbi who, after a getting to know us quite well, created a Jewish ceremony based on love and equality that excited everyone, especially us. 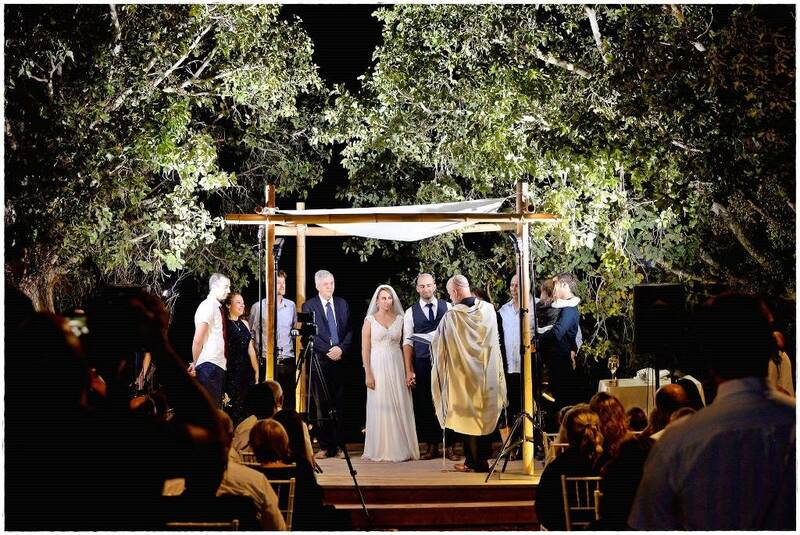 The Orthodox Chief Rabbinate is the only official way to marry in Israel [for Jews], and until the law changes, we will do our best to live our lives as we chose. This is also one of the reasons for our decision to not to get married abroad [in Cyprus, for example, as do many Israeli couples], but to formalize our relationship through a couplehood certificate and a civil contract. We can only hope that one day there will be civil marriage in Israel, which will enable every man and woman to marry his / her beloved, and until then, vote with your rings, and marry exactly as you wish!